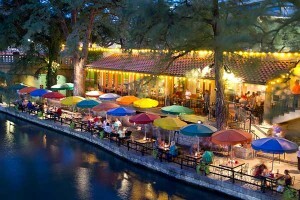 San Antonio is a city of Fiestas and festivals, parties and parades, exhibits and entertainment. 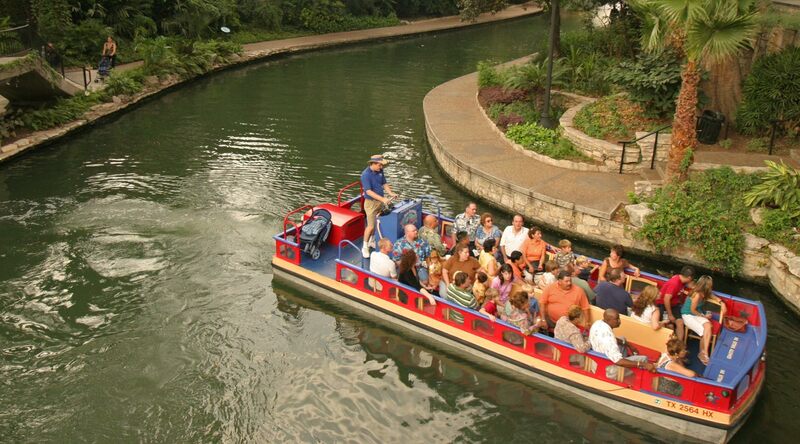 There is something fun going on downtown and on the Riverwalk almost all the time. 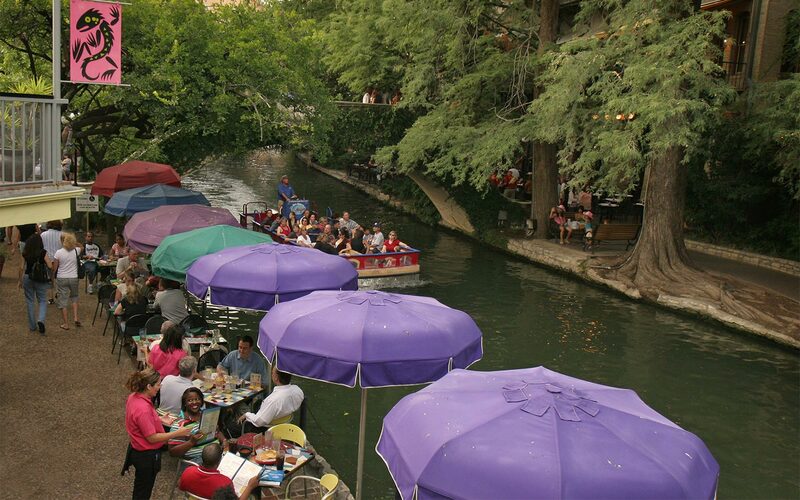 This is just a small sampling of some of our current favorite San Antonio activities and events. The Saga: This fascinating presentation is the first of its kind in the United States. Described as a video art installation, it is actually a 24-minute show where images are projected onto the façade of San Fernando Cathedral while choreographed music narrates the historical discovery, settlement and development of San Antonio. Tobin Center for the Performing Arts: Just opened in September 2014, our new world-class performing arts facility features 2 theaters and an outdoor performance plaza on the Riverwalk, with a full schedule of offerings, including the San Antonio Symphony performances. 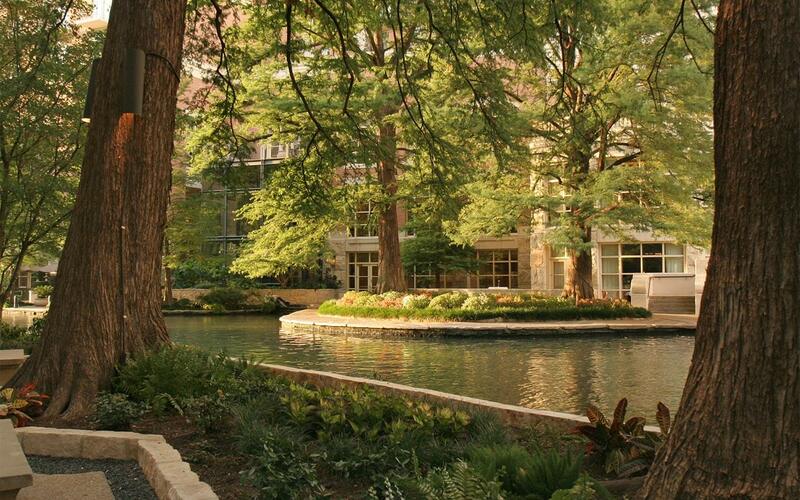 Briscoe Western Art Museum: Just recently opened and located on the Riverwalk downtown, savor the Western art and artifacts that you expect to see in Texas’ most historic city. Exhibits range from paintings and sculpture to Santa Ana’s sword, Pancho Villa’s saddle, and a Wells Fargo Stagecoach! 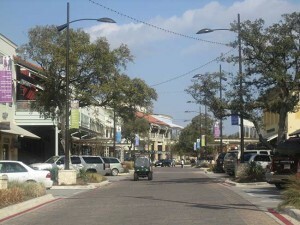 Villa Finale: We are located in the King William Historic District, noted for its wonderful historic architecture. One of the most exceptional properties, Villa Finale, is now open to the public. The National Trust’s only property in Texas, it is the former home of preservationist Walter Mathis, who was also a previous owner of the Oge House. 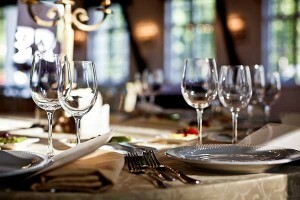 Bliss: Contemporary American Cuisine presented by noted chef Mark Bliss. Feast: New American Cuisine with a Mediterranean flair. Liberty Bar: A San Antonio favorite since 1984. El Mirador and Rosarios: Two excellent Mexican restaurants, both located very near the inns. Food Trucks: Yes, we have food trucks too! A wide variety of excellent offerings, and a large outdoor eating area, both covered and uncovered. Biking: San Antonio B Cycle stations are located all along the Riverwalk and throughout our area, offering convenient locations to grab a bike for touring We can also recommend local bike shops that do longer term rentals, if that is your preference. Kayaking: Paddling chutes have been constructed all along the Mission Reach to accommodate paddling/kayaking, and several local outfitters can set you up for a great recreational adventure. Municipal Golf Courses, including the historic Brackenridge Park course, opened in 1916 and site of the Texas Open from 1922 to 1959. 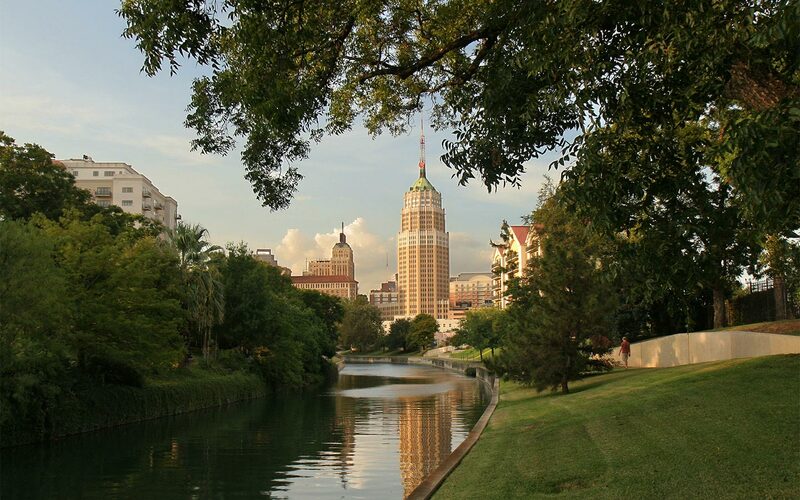 View our luxurious and beautiful San Antonio, TX bed and breakfast rooms and book a romantic getaway to remember.